Editor’s note: This is a sponsored article, which means it’s independently written by our editorial team but financially supported by another organisation, in this case, Bpifrance. If you would like to learn more about sponsored posts on Tech.eu, read this and contact us if you’re interested in partnering with us. 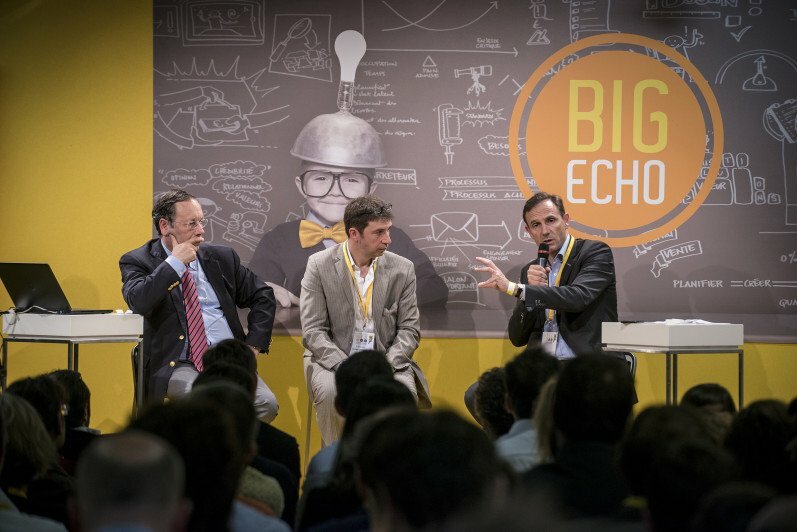 Bpifrance, the government-backed investment group that supports French startups, will host its second annual Bpifrance Inno Génération event bringing together thousands of entrepreneurs and startups from across France. This unique 24-hour event (May 25 and 26) at the Accor Hotels Arena in Paris will connect France’s startup ecosystem with decision makers from top companies. The event will tackle many subjects linked to innovation and how it is shaping the way we will do business tomorrow. Participants will be able to take part in workshops dedicated to sectors such as tourism, cybersecurity, securing investment, and international expansion. Networking will be at the heart of this event. Some of the attendees that will be at the event include Frédéric Mazzella, founder and CEO of BlaBlaCar; Véronique Morali, deputy managing director of Fimalac; and Jean Botti, chief innovation and strategy officer at Philips. Check out this recap video of last year’s event for a taste of what is in store.